Take a look at our Virtual Learning Environment where you can see the range of courses we offer. You can also explore what it feels like to study online with our sample Guest Course – click on the image below to go straight into our VLE. Are you inspired to find out more about studying Montessori with us? Get in touch at admissions@montessori.org.uk. 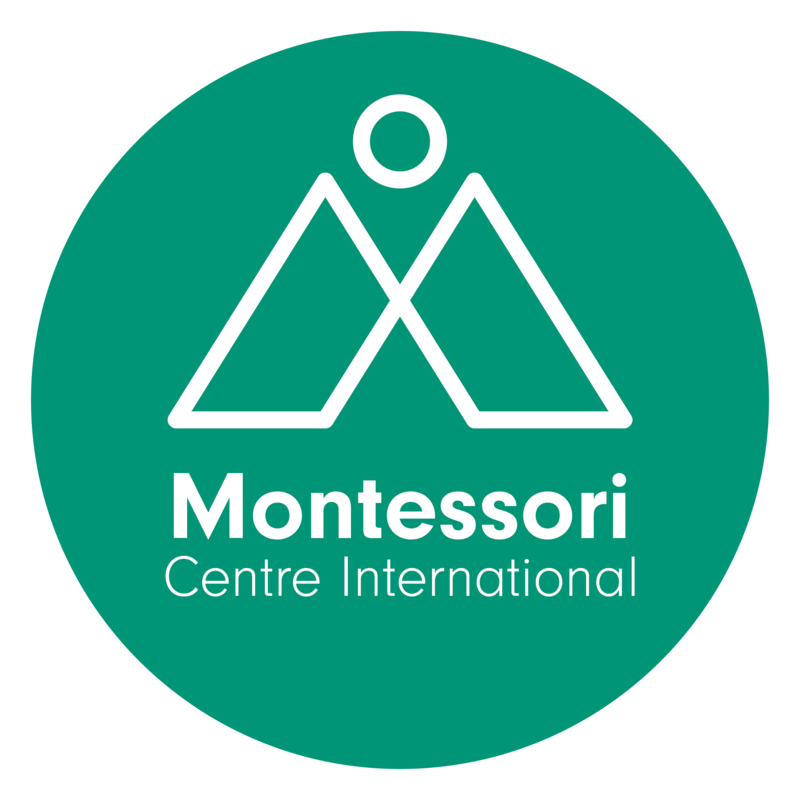 Montessori Centre International (MCI) is a vibrant learning community of students from around the world. They come to learn about the Montessori approach and what it offers to young children. We embrace the legacy of Maria Montessori whilst ensuring that our students’ learning includes current research and modern digital methodology. For more information on the Montessori method, click here. the Montessori St Nicholas (MSN) Training Centre, founded in 1946 under the guidance of Dr Montessori. 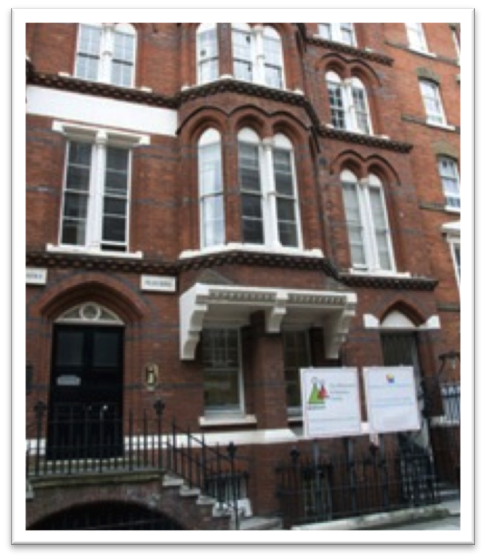 the London Montessori Centre (LMC), which operated from our London premises since 1970. Since then, we have been at the forefront of delivering Montessori teacher training as an accredited provider for over 30 years. Today, our courses are delivered through our Virtual Learning Environment – a wonderful way to study anywhere in the world. MCI offers an inspirational range of Montessori teacher training courses at our college in London, as well as through external and international centres. For further information on our courses please visit the MCI website and take a look at the short introductory video below. 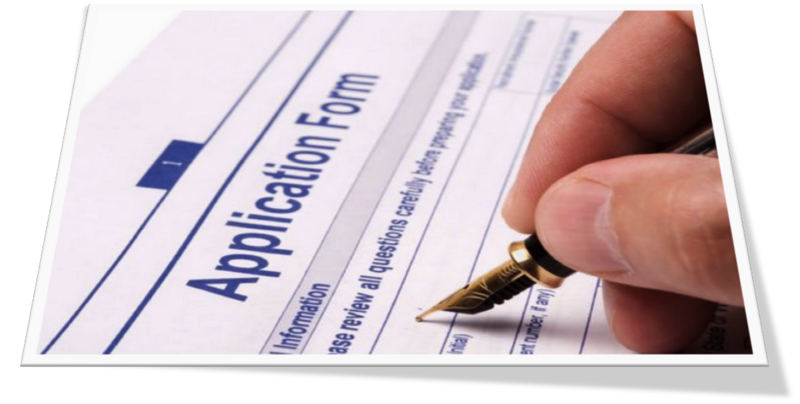 Entry procedures are required to all our courses, find out how to apply immediately to avoid disappointment. This a short video made by some of our students, we hope you enjoy!